Early log homes were self insulated, however, when people moved on to various building structures, the need for insulation became apparent. 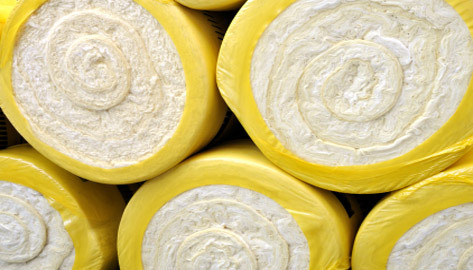 The most commonly used materials for insulation are fiberglass, mineral wool, and spray insulation. An insulated room or area resists air flow, causing cooler summers and warmer winters. Insulation also prevents fires from spreading, as fire blankets are added into the insulation in between walls. Insulating a room also lessens the amount of noise flowing between rooms.